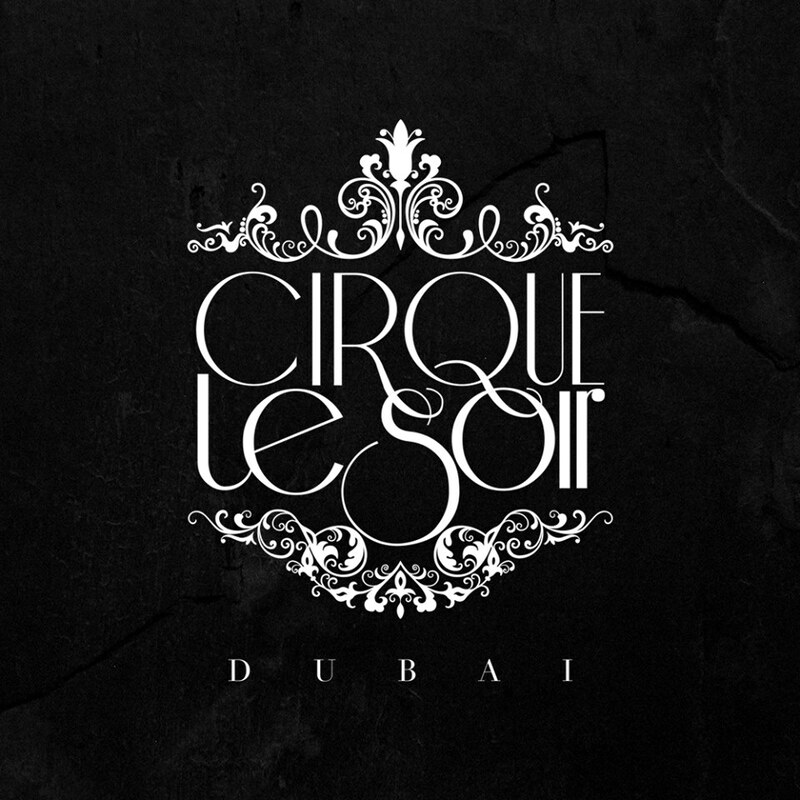 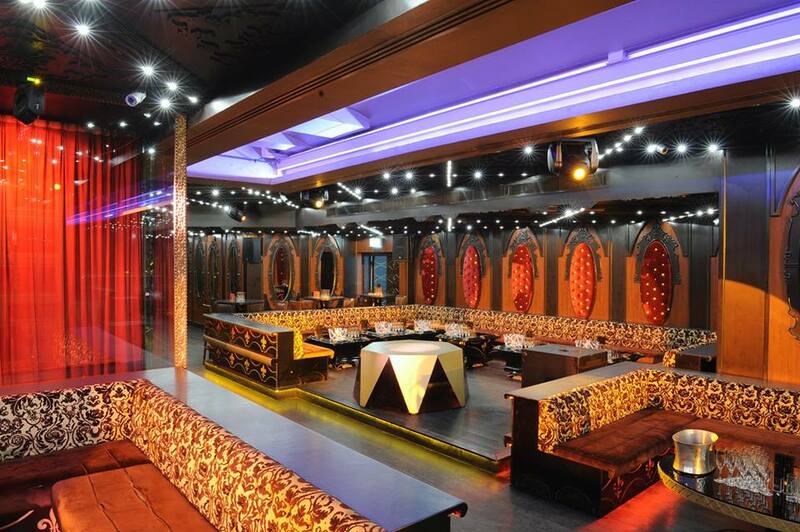 Cirque le Soir Dubai, “The UAE’s most scandalous nightclub”, debuted on November 15, 2011, at The Fairmont Hotel, Sheikh Zayed Road. 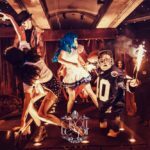 Originally launched in London in 2009, Cirque le Soir has quickly become home to A-List celebrities, including the likes of Rihanna, Cara Delevingne, Nicole Scherzinger, Usher, Lady Gaga, Lindsay Lohan, Will.I.Am, Scarlett Johansson, Leonardo Di Caprio and Princess Eugene, to name but a few. 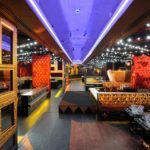 A fresh take on Dubai nightlife scene, the atmosphere of grotesque circus and spectacular theatrics make Cirque le Soir stand out from any other venue in Dubai. 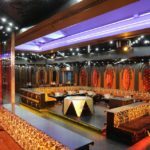 The multi award-winning venue invites you to throw caution to the wind and experience something you have never seen before. 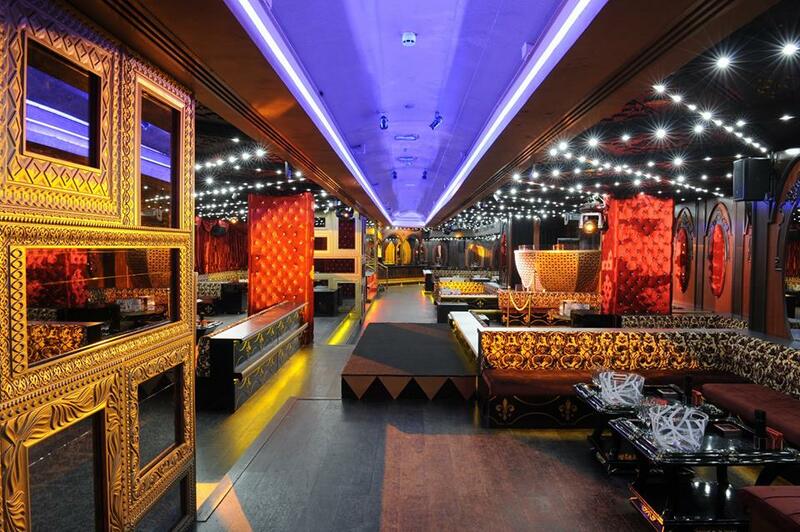 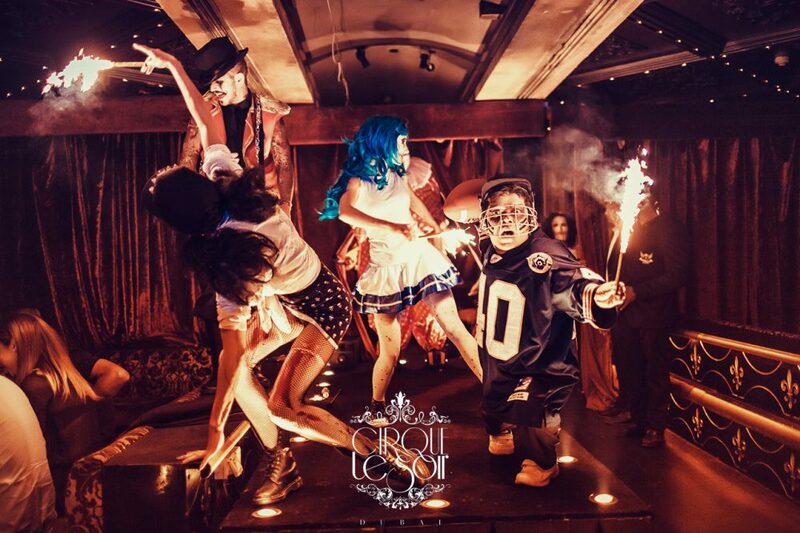 A night spent at Cirque le Soir is one you will never forget.